We're getting close to the thirtieth anniversary of Germany's reunification. We're not there yet, but that doesn't mean we can't treat ourselves with sweet discounts on great vehicles! 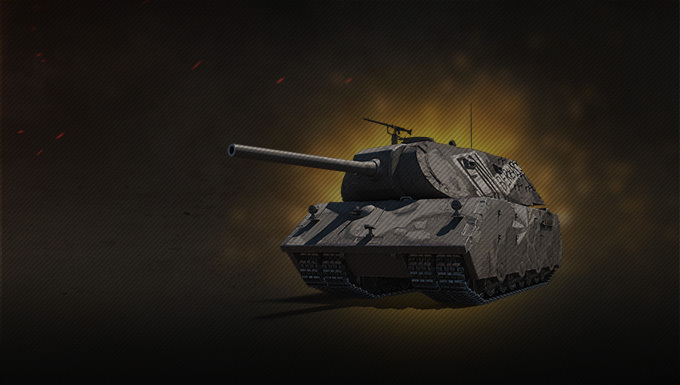 This week, the Mauerbrecher and the leKpz 41 90 mm return to the Premium Shop, and we could not find more opposite tanks! 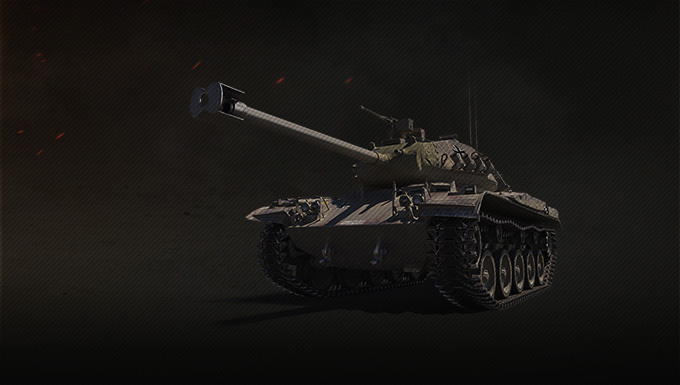 In one corner, we have a super-heavy tank. Wearing the colours of the reunification, the Mauerbrecher is almost invulnerable thanks to its great all-around armour, a high HP pool, and its terrifying mass! Do you want to know more about this beast? Check out our guide! 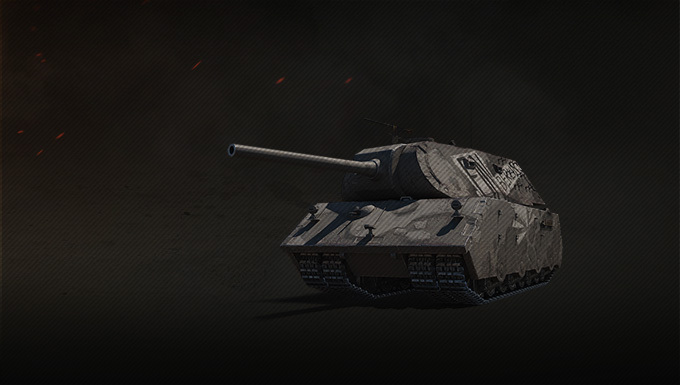 On the other side, we have a light tank, known for its incredible speed, both forward and in reverse. 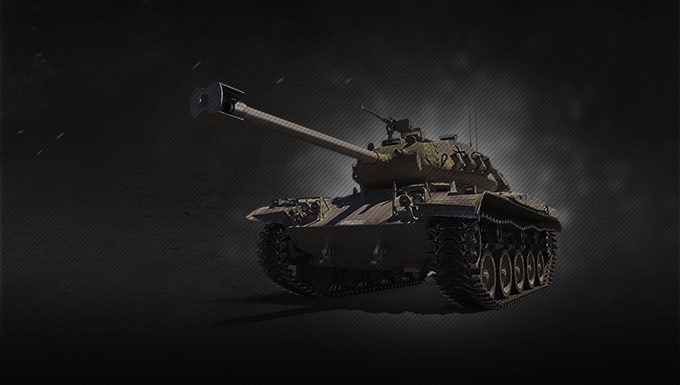 A real speedster, perfect to explore the map and harass enemies with a quick-aiming and dangerous gun, firing HEAT and high-penetration HE shells. 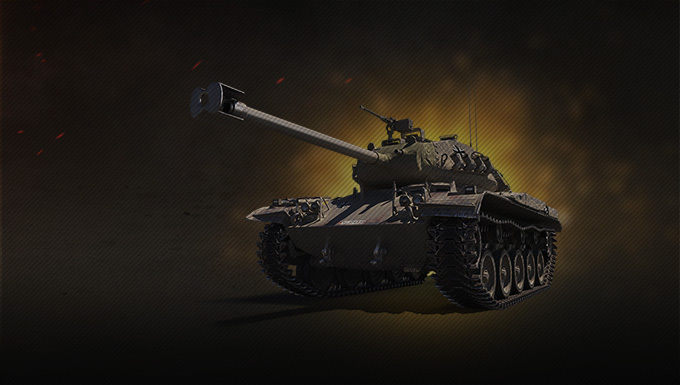 Make the most of the offers featuring these German vehicles now!